It has already been a busy year at tellows. Our users have been occupied this year searching among phone numbers as such as those linked to the IRS phone scam targeting us taxpayers, USPS phone and email scam and the Jury duty scam that threatened many of the vulnerable to cough up a penalty fine by making a credit card payment over the phone. Yes, the first half of the year so far has showed us that the scammers are still working hard at it. 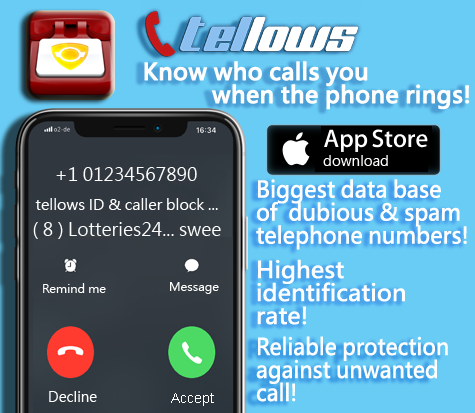 Now, not all calls here at tellows are deemed to be linked to a scamming operation, however they are more often than not categorised as unwanted and unbeknownst to the caller even with the help of caller ID. This is demonstrably put foward with America’s figures in May. 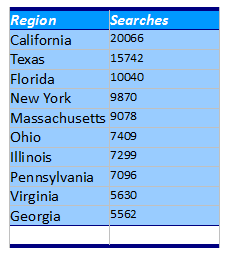 Number of searches for the month of May per region. This entry was posted in 0900, the Most Wanted and tagged automated message, Bahamas, dnc, IRS, survey, top 3 on Thursday June 19th, 2014 by joey. Gone are the days of leaving your front and back door ajar and your windows wide-open. Sad but true, people just don’t feel as safe in their own neighbourhood’s anymore and we long for security solutions before it is too late. So when a company (cold) calls you again and again offering a solution to this problem on a silver platter, what do you do? 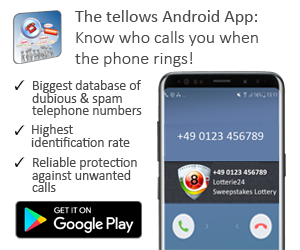 Here at tellows.com, it has come to our attention that there has been a common trend lurking over the last few months with searches for phone numbers related to the selling of these (questionable) Home Security Systems. Due to this high volume among the greater community, the Federal Trade Commission recently released information as to what are a couple of the “red flags” to be aware of for those who receive these calls. This entry was posted in knowledge and tagged automated message, FBI, GE Security Solutions, Home security system on Friday June 6th, 2014 by joey.